I am the middle child of three.I have a brother, David, 18 months older and a brother, Stephen, 19 months younger. No wonder I have always been such a tomboy. I grew up in the rough-and-tumble, say-what-you-are-thinking, who-cares-if-you-get-dirty-as-long-as-you-have-fun world of boys. We ran as a pack, playing, fighting, imagining a world much bigger than our own backyard. We loved to play Star Wars figures, with adventures that took up the whole house and yard. The most fun was when it would dump a few feet of snow in Colorado where I grew up so we could go outside and have adventures on planet Hoth. Other favorite pursuits were riding bikes around our neighborhood in fighter jet formation, and going out exploring on Oak Hill, a large undeveloped expanse where we could be army soldiers, on African safari, cowboys scouting for Indians, or all three at once. 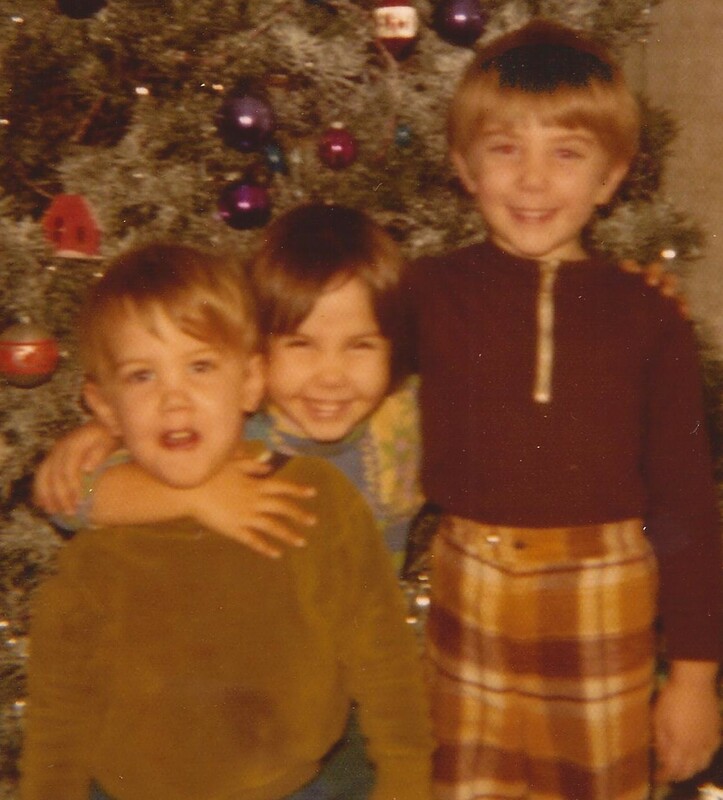 We always had different friends and neighbor kids weaving in and out of our adventures, but the three of us were always there. Some of my favorite memories of my brother are when we were teens together. We both worked most Saturday nights at different restaurants, and after our long shifts, we would meet back at home to watch wrestling together. We also had a tradition of attending the opening night of all of the many Nightmare on Elm Street movies together. Just fun kid stuff. Steve was funny, impulsive and cool. 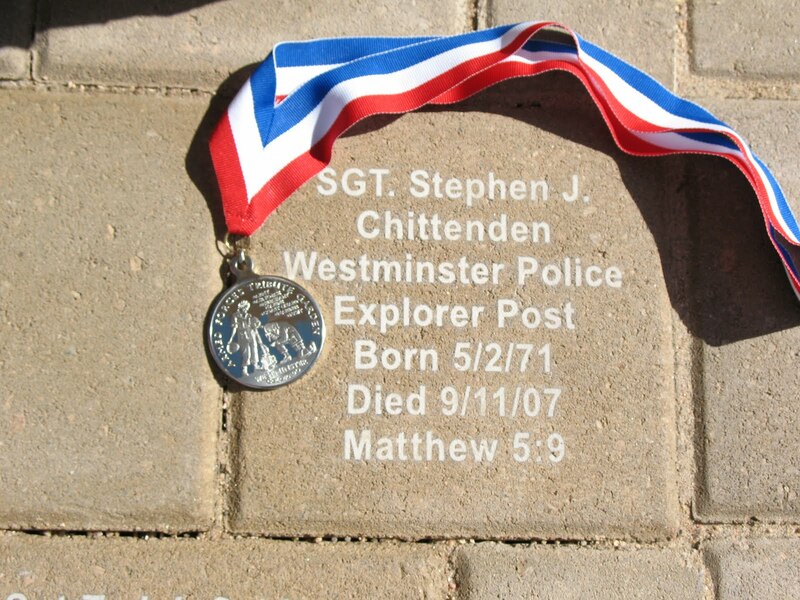 He was an Explorer Scout with the Westminster Police Department, and made it through his first year of college studying Criminal Justice. He dreamed of being a detective.He used to practice his felony arrest techniques on me. 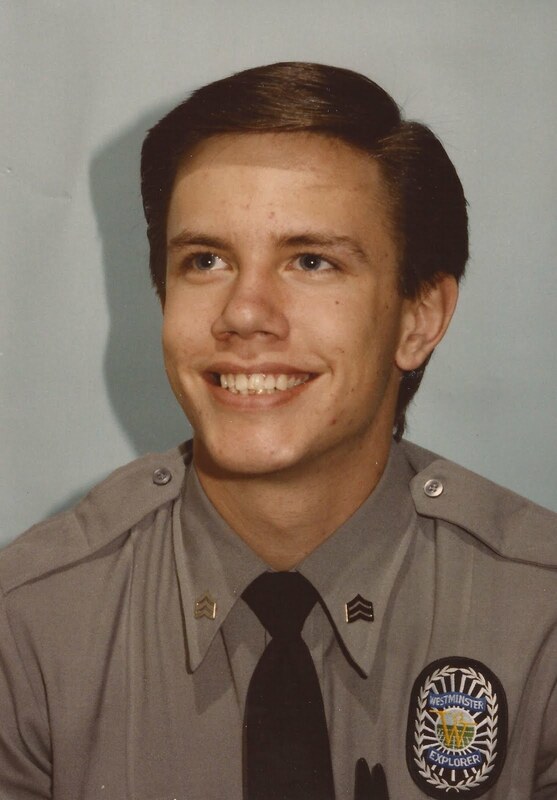 Only a few weeks after the end of his first year of college, while on a family picnic hiking in Eldorado State Park, Steve fell while rock climbing. Tumbling head over heels, falling for yards, he suffered a catastrophic brain injury resulting in amnesia, seizures, and other devastating nonrecoverable deficits. He spent the most of his last 17 years in a state run center in Denver until he eventually died in 2007 of complications from that injury and the massive amounts of medication needed to manage his condition. I loved the brother I had before his accident. And I loved the brother I had after his accident. The one I wish to memorialize is the brother the world knew before he was “broken”- the one embarking on a life of service with such a wide open future. He deserves to be remembered as that man, and not the one he became as the result of an awful tragedy. He would have been 40 today. Happy birthday, Steve. I miss you.